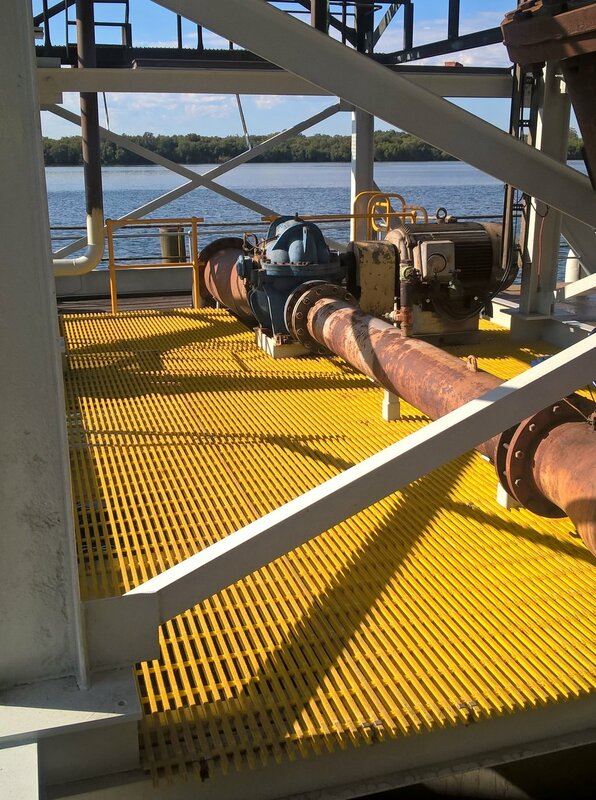 This grating system is known for its structural integrity and is manufactured with strengths similar to metal grating systems but without their corrosion problems. 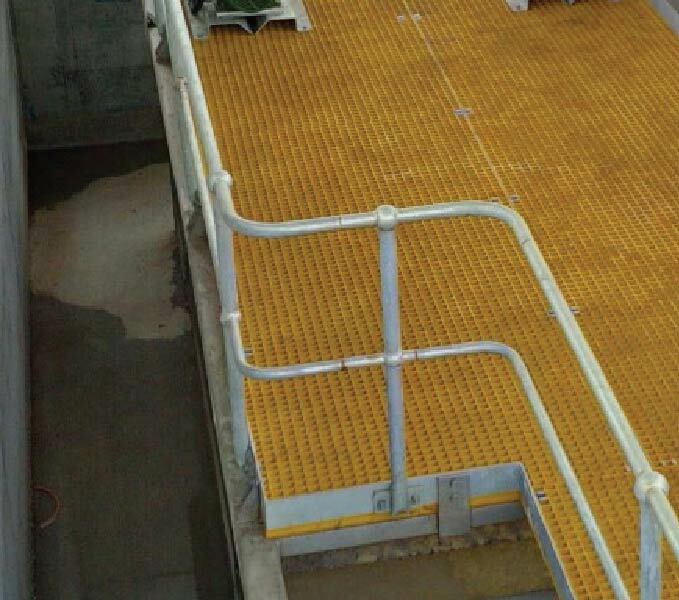 GridEX® I Type grating system is highly impervious to fatigue, creep or permanent deformation. The GridEX® pultrusion manufacturing process results in high glass content and consistent reinforcement location. These are crucial elements for consistent performance and to achieve the necessary physical properties. The I grating load carrying members are mechanically locked together, yielding a highly stable and high strength grating panel. The inner core of unidirectional glass reinforcement provides the high strength and stiffness required by the load bar. The system offers the maximum resistance to deﬂection and an ability to support greater loads than other composite systems due to the engineered shape of the GridEX® load bar. For more information, please refer to our Grating Product Guide in the Resources section.